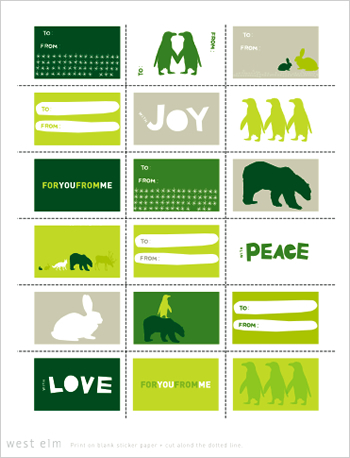 Downloadable Holiday Gift Tags from West Elm – Hello Adorable! Looking for stylish gift tags for your holiday presents? 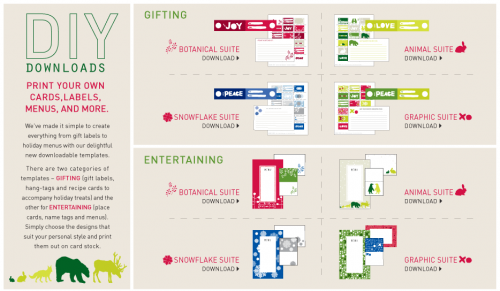 The awesome home goods store West Elm has free downloadable gift tags that you can print yourself at home. 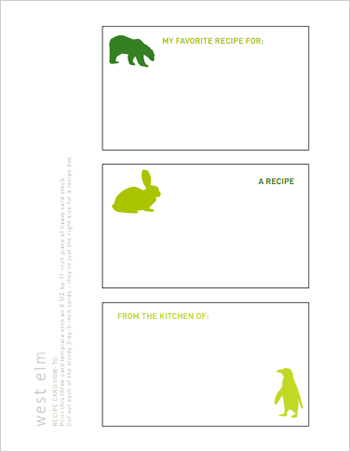 And not only gift tags, but recipe cards, place cards and more.